After being delayed for about 1 year, MechWarrior finally revealed for the releasing date and also has released the new trailer. 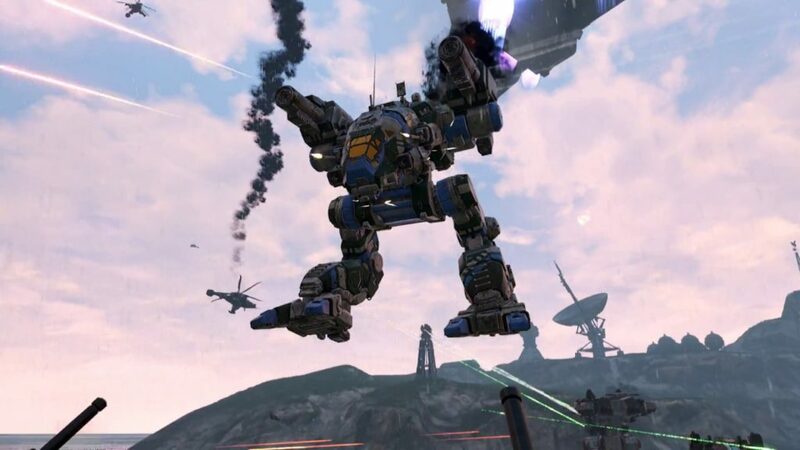 The new trailer named, MechWarrior 5: Mercenaries was revealed at MechCon 2018. 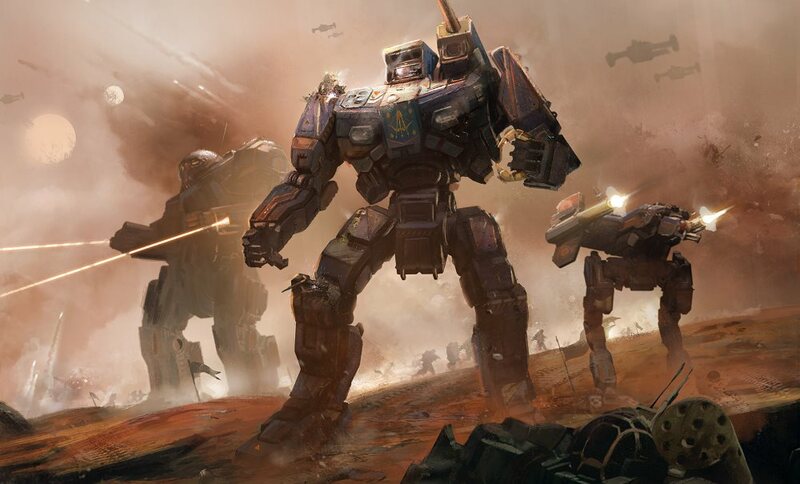 Russ Bullock, the president of Piranha Games, as the developer, also has declared for the releasing date of MechWarrior 5: Mercenaries will be on September 10, 2019. 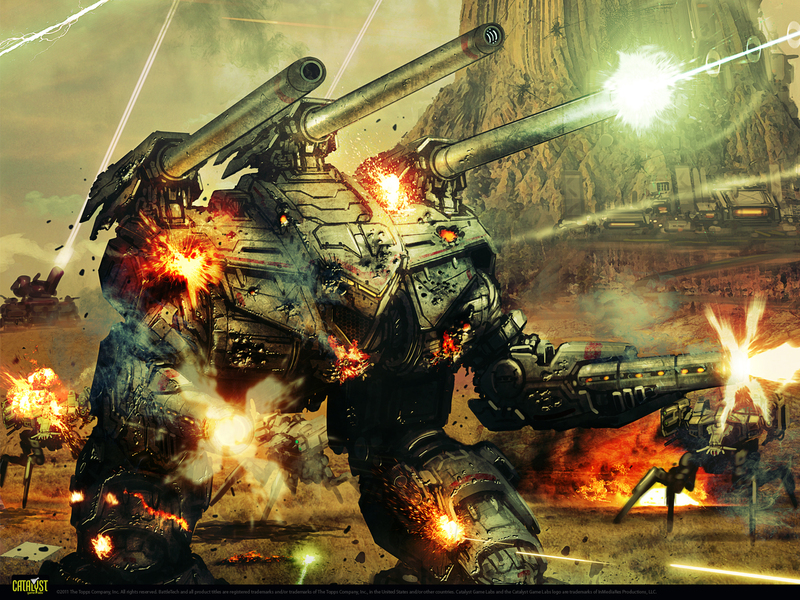 The game will be in a single player game mode, as well as the other MechWarrior series. Besides creating the mercenary unit, the players will have to focus on the maintenance of their resources, like taking on repairs and upgrading the units. From the MechWarrior 5: Mercenaries trailer, we will able to see the classic running and gunning battles. Addition with updated graphics that feature destructible environments and explosions, as the fans expected to. The players will also able to play this game with up to four-player co-op. Hundred of customized planets has been added in MechWarrior 5: Mercenaries to give the new fiction adventure experience. The features in this game will allow the players to calculate which contracts will earn them the fastest elite merc status. Plus, in this game, the players will also able to customize their arsenal of ammunition. Currently, MechWarrior 5: Mercenaries is available on PC. Will Mortal Kombat XI Reveal in The Game Awards 2018?